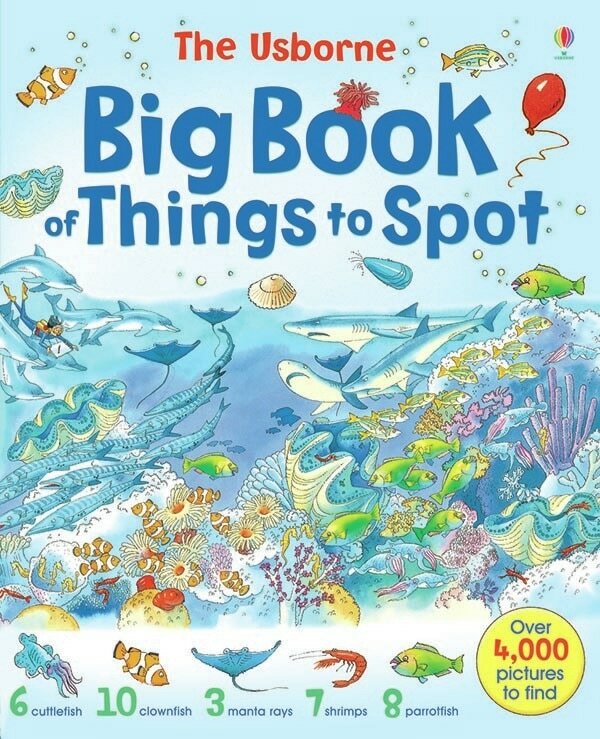 This collection is recommended for older toddlers who aren't quite school-age but are curious, excited about the world, and ready to get more from their books! We've focused more on activity and interactive books rather than story books to minimize potential challenges with language barriers. 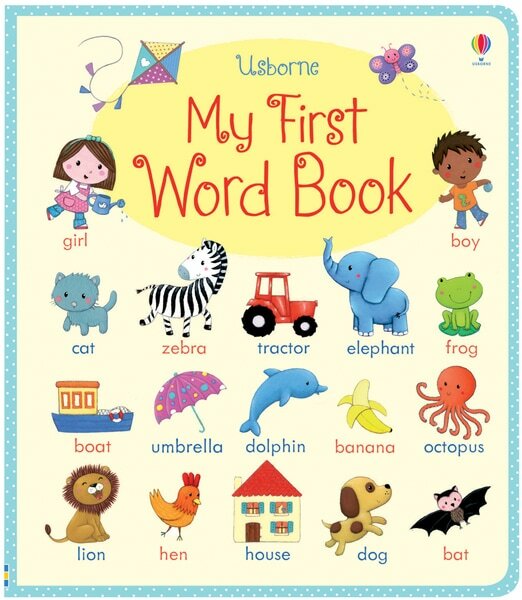 These books are so great for kids who are ready to start exploring the world of writing and drawing! They are sturdy and can handle multiple cleanings - and if the marker provided is lost or smashed or runs out, it can be replaced with any regular dry erase marker. We have about 30 wipe-clean books in all! 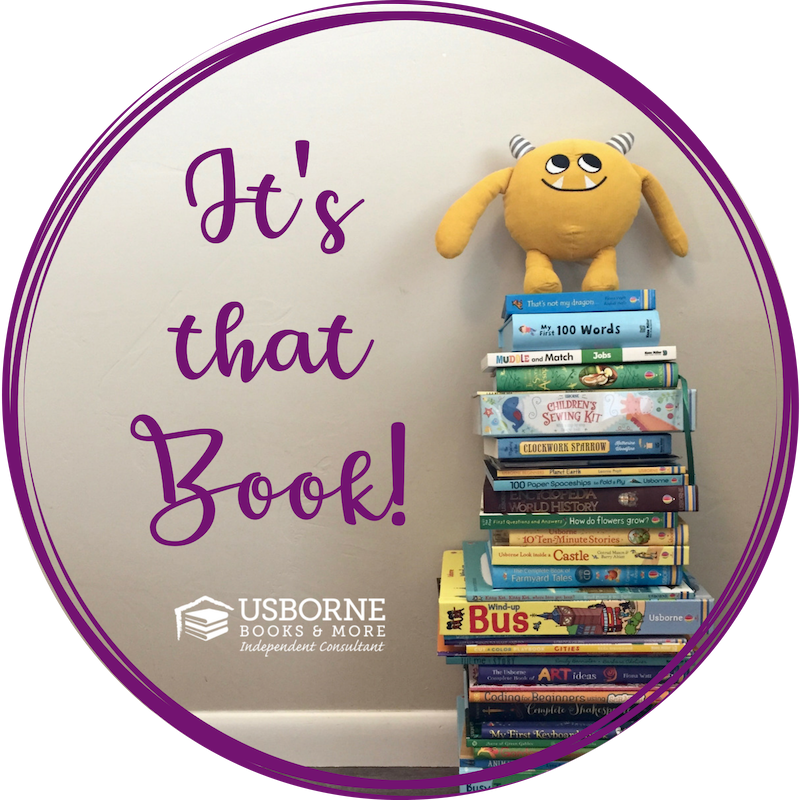 I would particularly recommend books that focus on puzzles, activities, numbers, and basic letters so that the language barrier isn't an issue. 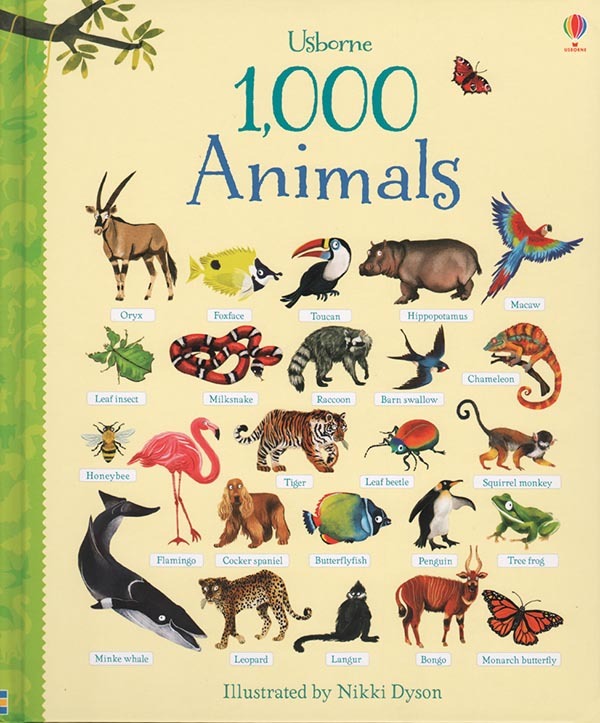 Each page is filled with tons of animals! They are organized by region, characteristics, colors... it's a great way for kids to connect with animals they know and to be introduced to new species. 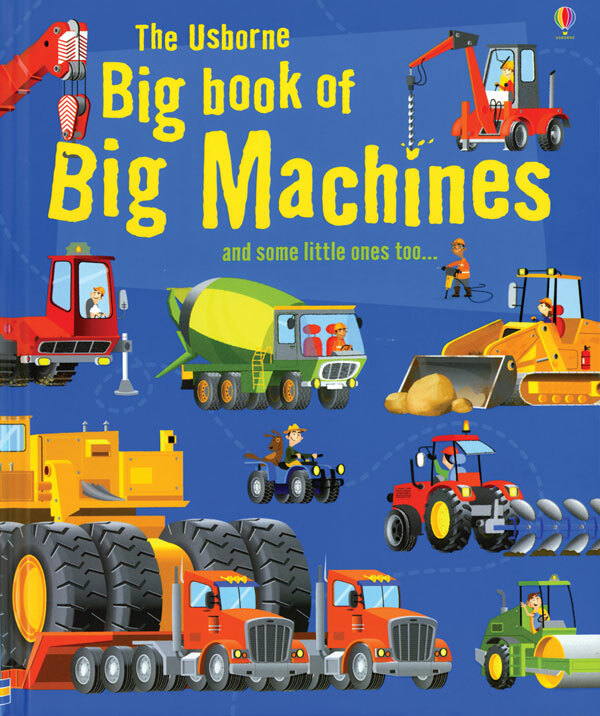 Such a fun book for exploring big machines! 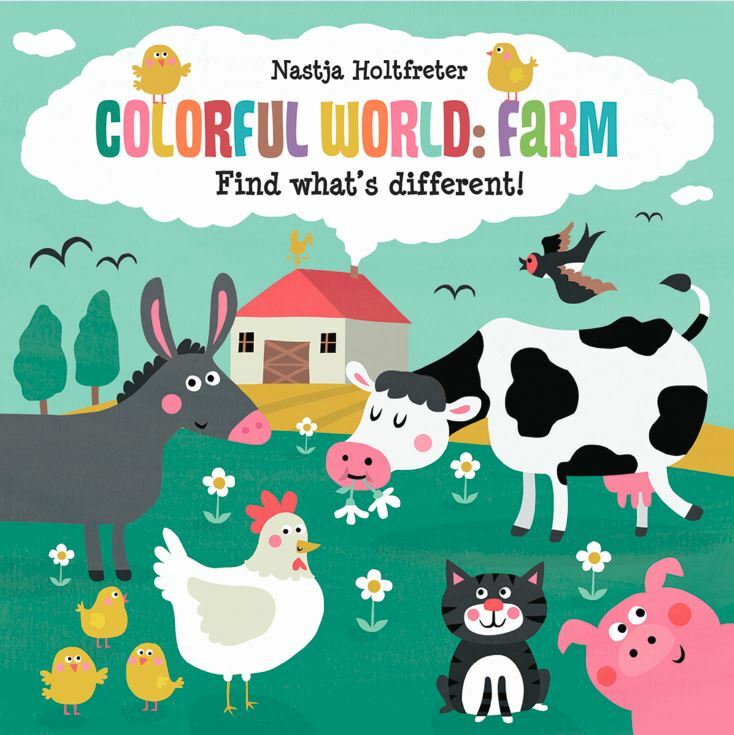 Farm machines, mining, flying, floating... the book is full of brightly colored illustrations to pore over. And even more fun, there are four giant fold-out pages to emphasize how big these machines are. Also available in the series: dinosaurs, trucks, animals, bugs, etc. 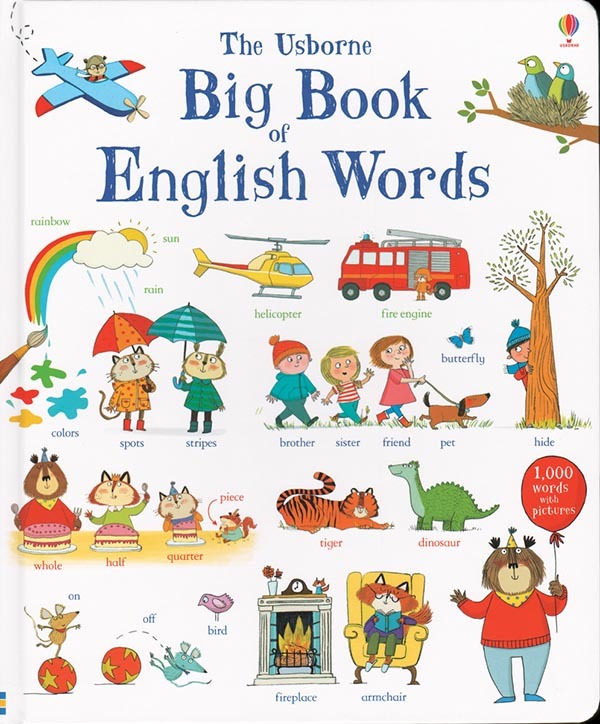 To help introduce kids to basic English, this book offers theme-based pages filled with illustrations and simple English words correlations. But it can also be used verbally to expand the children's primary vocabulary. Lots of big books! This one is a great way to engage young kids and help them problem solve. Each page shows a scene, and along the edges of the pages, you see objects to find within the scene - the greenhouse page, for example, includes 8 strawberries, 4 snails, 2 watering cans, among many other objects. What's great, though, is that even without English, kids can participate because they can connect the images with numbers and search from there. 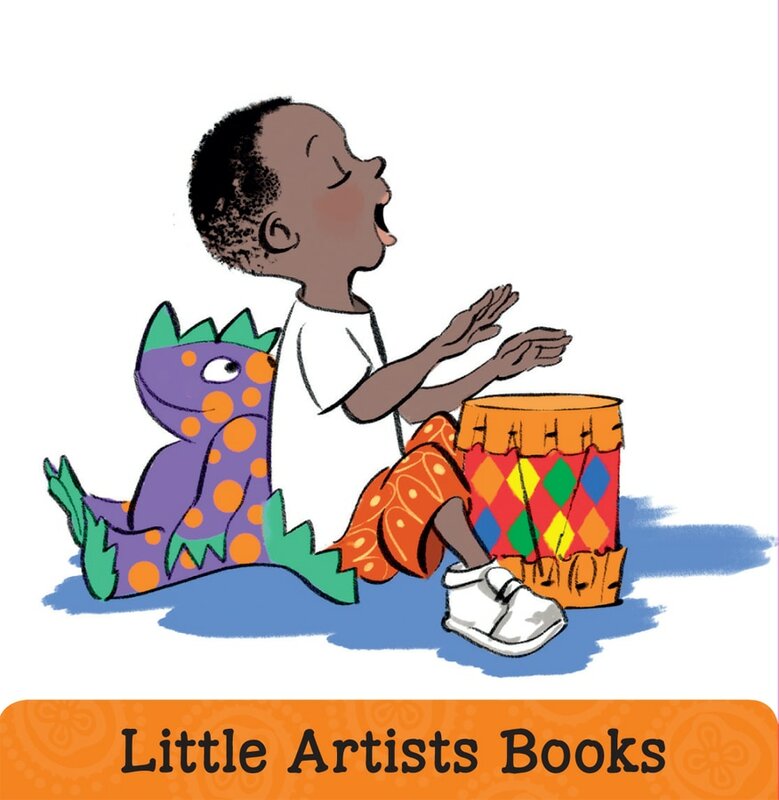 This book is full of illustrations to get your imagination going and start conversations. There are minimal words, making it easy to improvise as you go! 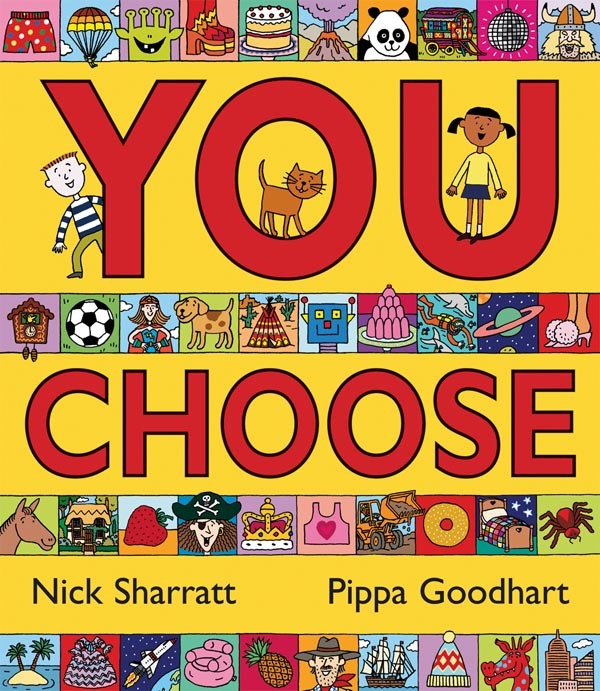 Imagine where you'd live, what you would wear, what animal you'd choose for a pet, etc. with many many options on each page. 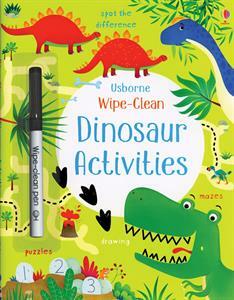 Usborne has oodles of lift-the-flap books that are interactive and helpful for teaching basic elements. 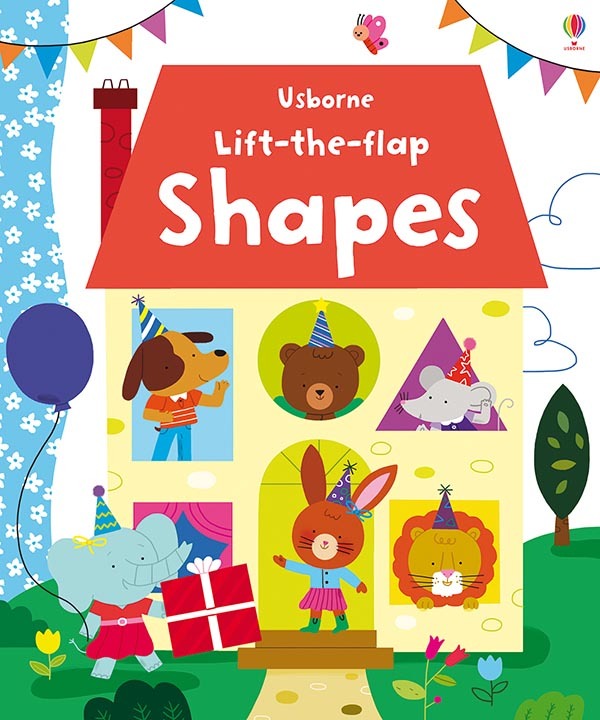 Lift-the-Flap Shapes introduces shapes in a variety of ways to help kids recognize shapes and understand how they can transform. There are six books in the Muddle and Match series. The books contain thick board book pages, each of which is split into three flippable parts - for the character's head/shoulders, torso, and legs. Kids love mixing and matching the characters in these books to make up their own stories about them.